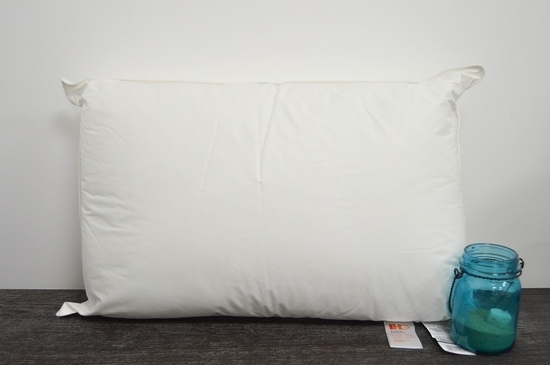 The Holiday Inn Express ® offers their guests the best in comfort. 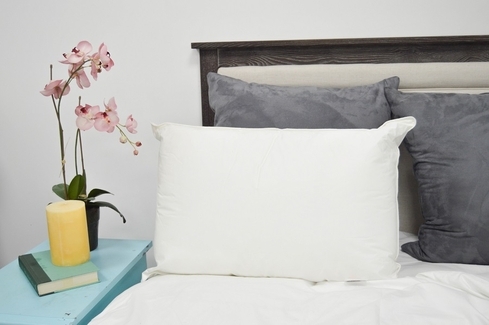 One pillow that they offer, the White Cord Firm Pillow, is filled with springy and supportive polyester fiber that is great for side and back sleepers. Enjoy this pillow in your own home tonight! Holiday Inn Express ® is an IHG ® Property.